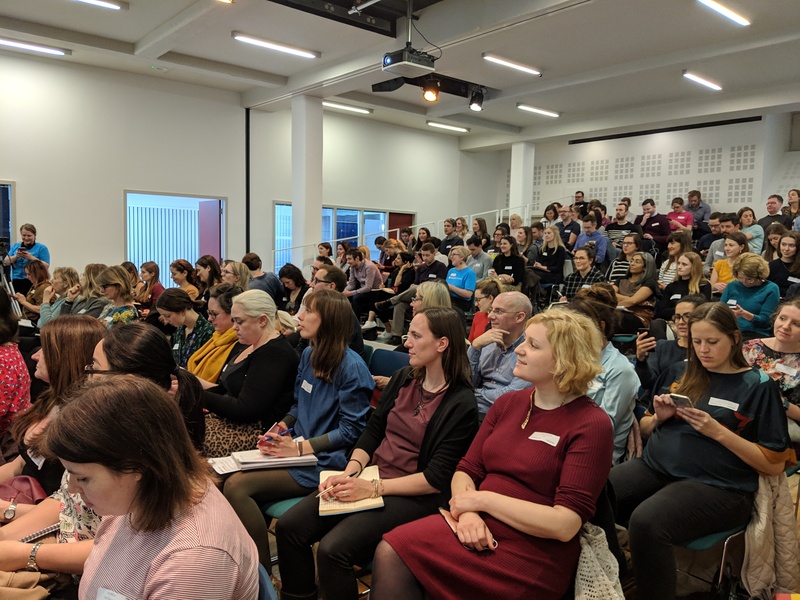 Home › Events › Conference › The future of public engagement – how will charities need to respond to changes in supporters, the media and the wider world over the next five years? 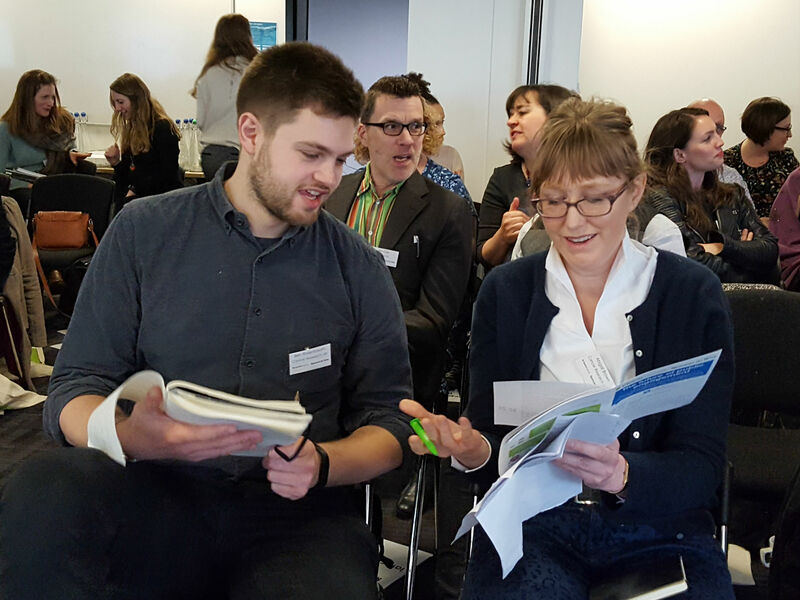 The future of public engagement – how will charities need to respond to changes in supporters, the media and the wider world over the next five years? While charities may be embracing new channels and developing new products, are they doing enough to evolve the way they communicate and engage with supporters? 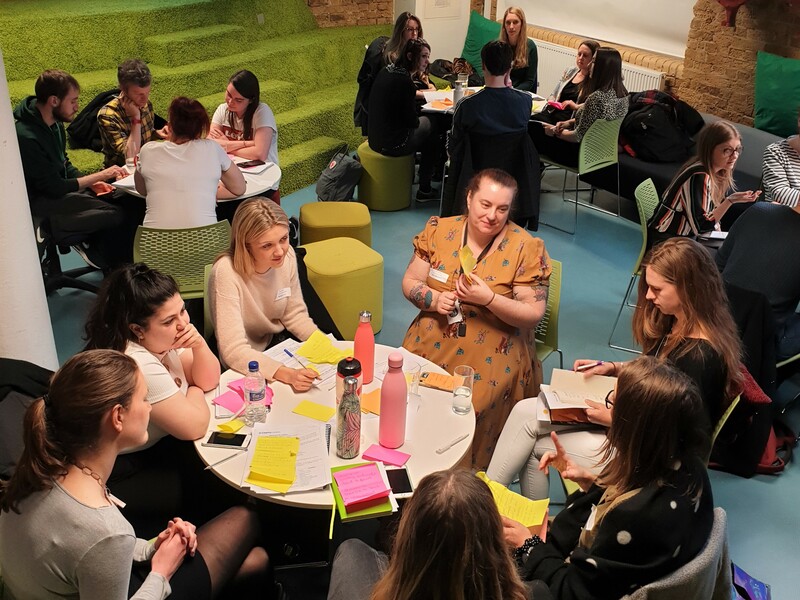 What do charities need to do now to be ready to cope with the diverse and shifting supporter market, when the contrasts within age groups can be as marked as those between generations? 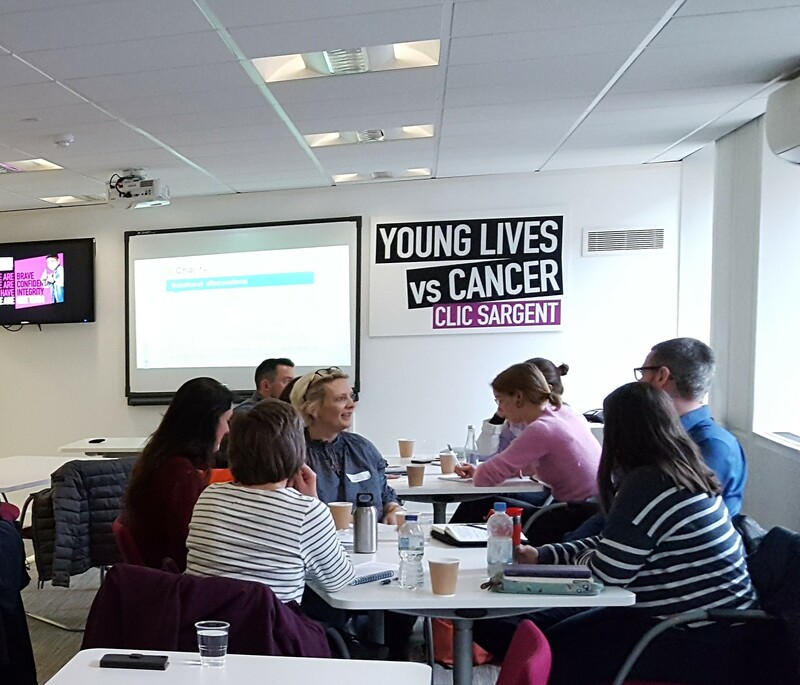 At this conference we explored the changing social context, gazed into the future, and looked at ways you can better understand your own current and potential supporters. Responding to the everchanging media landscape: how will we cut through? 2a. Opt-in is coming: are you ready? 3c. Future proof: what will your team look like in 2022?